VW’s Amarok 3.0TDI V6 doesn’t have a transfer case. It does have a mighty 165kW V6 turbodiesel engine, a very capable 4Motion 4WD system and an electronic party trick called ‘Off-road’ – activated via a button located in the centre console. Well, it has been selling, no matter the asking price. So much so that there is apparently still a waiting list. With high demand in various international markets, Volkswagen SA sells every unit it can lay its hands on. Why on earth would customers stand in a queue to hand over in the region of R700 000 for a double cab bakkie? Firstly, there is that engine. The 3.0TDI V6, mated exclusively to an eight-speed automatic gearbox, delivers 165kW and 550Nm of torque at a low 1 400r/min. With an overboost function for the turbo, up to 180kW is available in bursts of 10 seconds. 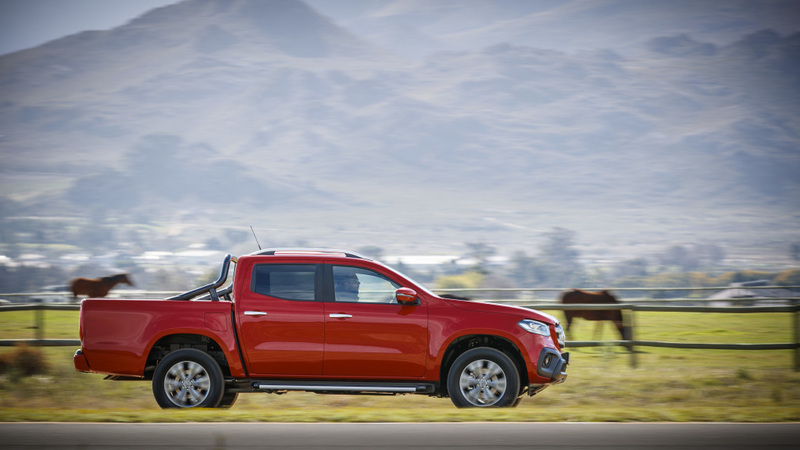 This bakkie will complete the 0–100km/h dash in around nine seconds. The in-gear acceleration is another forte. Plant the accelerator at virtually any normal speed, and the eight-speed gearbox will react, dropping one more cog, ensuring the sweet-revving V6 engine is spinning in the sweetest spot, blasting the Amarok forward like a sports car. It doesn’t end with the engine either. With VW’s permanent 4Motion four-wheel drive system, grip and handling is exemplary in all conditions. 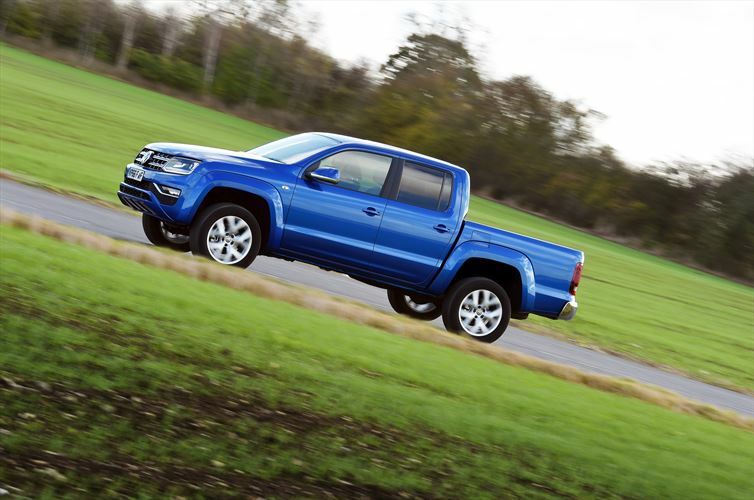 You plant the go-faster pedal, point the Amarok’s nose in the desired direction, and it goes there, fast, and without any drama, like a tail that wants to overtake the nose. Ride quality is another virtue. On a rough and tough dirt track, the Amarok is as comfortable as some independently sprung luxury SUVs. We reckon the suspension is just about as comfortable, solid and sorted as a leaf-spring bakkie that can also carry nearly a ton of weight can be. The cabin is another highlight. 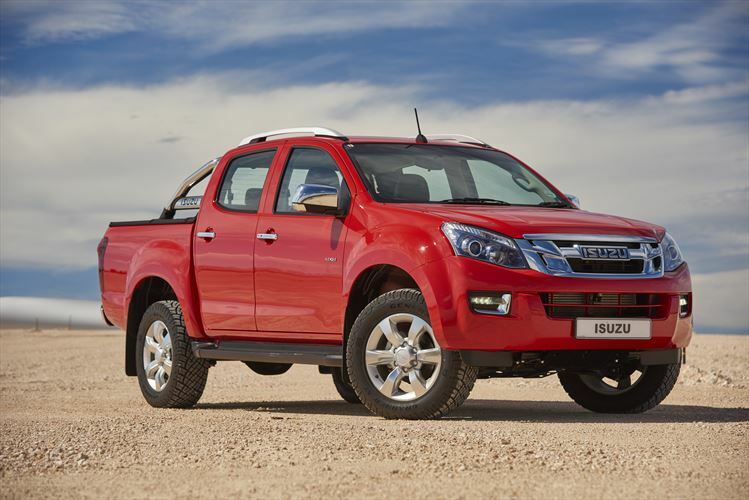 It more resembles that of an upmarket SUV than a mere bakkie. The seats, the controls, the quality, the comfort; a VW Touareg owner will not feel out of kilter in the Amarok cabin at all. All the luxuries are there, including climate control, leather and a high-end infotainment system. So it’s flawed in the off-road driving department then, right, because there’s no transfer case? Well, not quite, no. Yes, it is wide, with pronounced and vulnerable overhangs, and ground clearance in places can be better. From a 4×4 drivetrain point of view, it remains hard to fault. 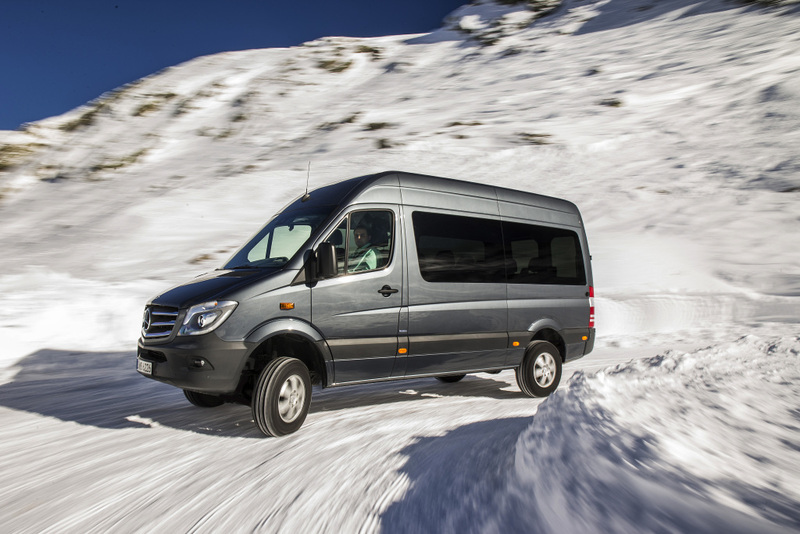 The eight-speed automatic gearbox’s first gear effectively acts as a low range gear, and is especially handy from taking off on a steep gradient with a heavy load, or for tackling some 4×4 obstacles. It also has a rear differential lock for tougher 4×4 challenges. That ‘off-road’ button mentioned in the introduction is another trick up its sleeve. That mode automatically adjusts the engine and all electronic systems for optimum off-road performance. This includes the traction control. Hill descent control is also activated. The system even adjusts the ABS braking system for use on gravel, reducing stopping distances on the slippery stuff. Essentially an ABS system prevents the wheels from locking up on normal roads, thereby allowing maximum grip between the tyres and the surface, resulting in shorter stopping distances while the driver can still change direction if needed. On a gravel road, you want the wheels to lock up to a degree, as it forms a wedge in front of the tyres, ensuring better stopping. This is exactly what the Amarok’s braking system allows in ‘off-road’ mode: the wheels lock more, creating a wedge in front of the tyres, reducing the stopping distance. 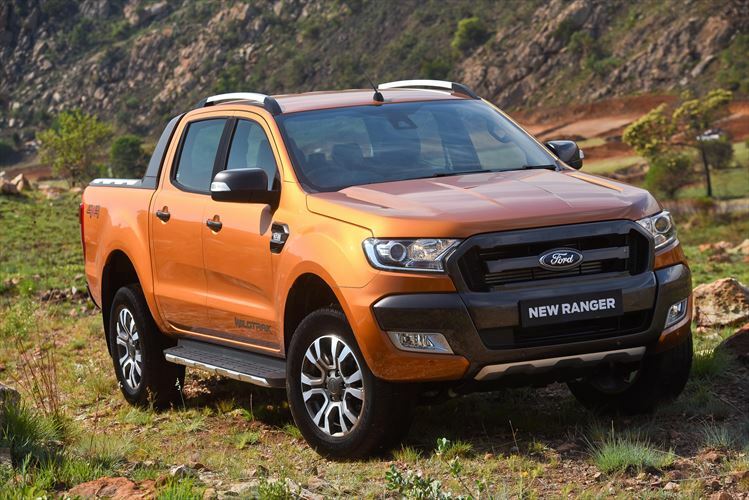 Make no mistake, with Mercedes-Benz’s X350d expected to land here early in 2019, and with Ford’s Ranger Raptor on the way, the bakkie power wars are well and truly in full swing. For now though, the Amarok 3.0TDI V6 165kW rules the power roost. No matter that sticker price.